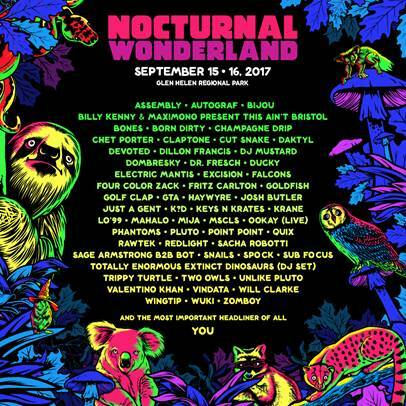 Today, Insomniac announced the full artist lineup and brand new details for North America’s longest running dance music festival, Nocturnal Wonderland 2017. Relocating to Glen Helen Regional Park in San Bernardino, CA. the two-day festival will take place September 15-16, including three days of immersive camping amenities. 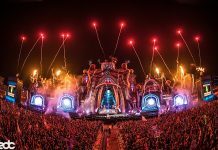 Five uniquely designed stages will host over 60 international superstar acts such as Autograf (Live), Cut Snake, Dillon Francis, Excision, Mija, Snails, Valentino Khan, and more. Nocturnal Wonderland returns to SoCal boasting a transformative experience in the vast forested landscape of Glen Helen Park. 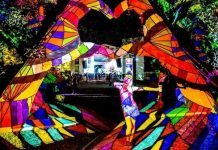 Surrounded by shady green acres, refreshing blue waters, interactive art installations, and costumed creatures of the night, the historic dance music festival will bring compelling sights and sounds to its new home. 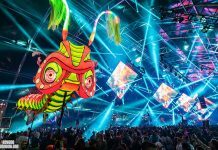 The Wolves’ Den, Labyrinth, Sunken Garden, Temple Noctem, and Boombox Art Car stages will host a myriad of genres for thousands of fans over two unforgettable nights. Explore the soundtrack to Nocturnal Wonderland 2017 below. For a comprehensive festival experience, three nights of camping will be offered with options ranging from tent to car to RV arrangements. Guests will have the opportunity to take part in exclusive communal activities like relaxing morning yoga, creative arts and crafts, captivating stargazing, and swimming at the newly re-opened waterpark. 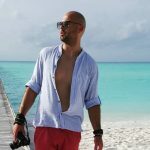 The lively campgrounds will also host nightly after hours events including the Not-So-Silent Disco pre-party on Thursday and two stacked Silent Disco parties on Friday and Saturday. Three-day camping passes start at $160 before fees. Two-day general admission passes start at $150 , and layaway plans will be available. Tickets go on sale Friday, June 30 at noon PT. 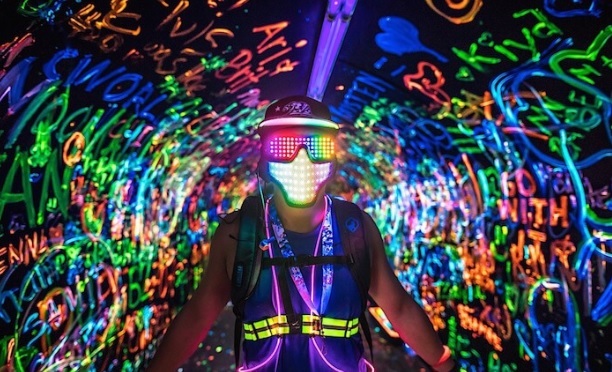 Visit NocturnalWonderland.com for more information.